Lyft has good customer service, and half of that comes through it being fast and efficient. Uber has no real recourse for riders having issues in the field, other than slow burn emails that are unlikely to get answered in the kind of timeframe you need when you are stranded because of an error in your Uber app. Lyft drivers seem to be happier as well. Sure, you don’t get the notion that everything is necessarily perfect – but I have got the sense that driving Lyft is lifting the drivers out of situations that they consider a bind and the situation is the issue, not driving for Lyft. Uber drivers grumble a lot more, and I am not going to name names because I realize that these guys are trying to make a living, and reporting them for being a little disgruntled about income versus outgoing expenses is understandable. 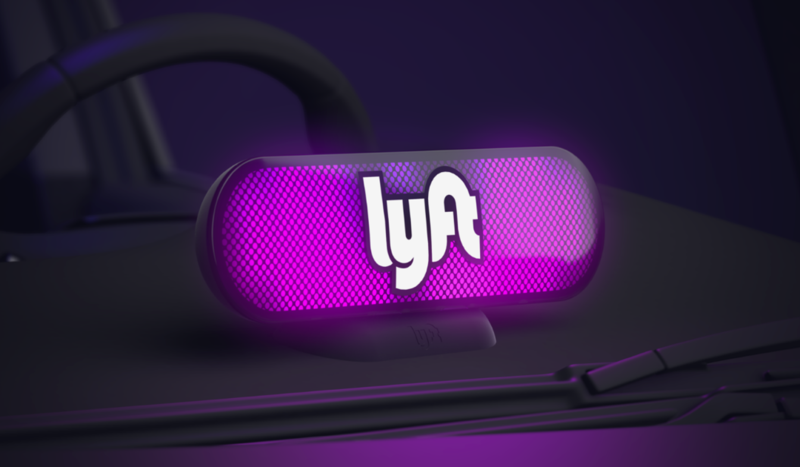 Lyft doesn’t seem to have generated as much bad PR as we have seen from Uber, and I wonder why that is – is it because Lyft piggybacks in on the tide that Uber creates. Are Uber bumping up against problems because they are pioneering their concept into these areas? It was just announced that Lyft are investing millions to offset the environmental impact of their ride sharing service, while conversely Uber are being reported on for having a spying program running that targets Lyft drivers. It is not the first story of its kind against Uber. So, they pay their drivers better, and they charge their riders less, and they have great customer service – this is what I have picked up on. The best people for advertising the internal workings of these companies are the employees, and it is not like you have to dig too much. It used to be that people would volunteer the data because they would get a referral bonus for getting you hooked up as a driver as well, but now, all you really need to do is ask someone about their life and they let rip. Uber has increased their promotional efforts, and is sharing the stories of their drivers, and giving you interesting facts about your own usage of the service, but some of that would be better spent on proactive customer service, rather than reactive PR designed to smooth ruffled feathers. Could there be a mass migration? Anything is possible. I think we are starting to enter a phase where too big to go bust is not being allowed for anyone – it is a healthy way for the market to be. If you service your customers, and you take care of your workers, you are going to continue doing good business. If the perception is that you don’t care about either, no amount of PR is going to smooth over the cracks.